Update Warning!. Delete your existing app & do fresh install, if you need full features of this app. 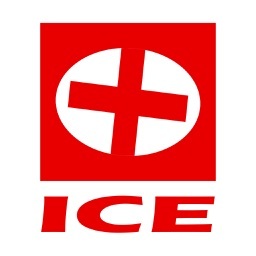 - ICE labels are part of ICE contacts. complete & easy customization. ***** Police & FIRE Rescuers always suggest you to hold printed ICE Contacts in your wallet/purse using a printed paper or by writing it in a piece of paper card. The popularity of the program has spread across Europe and Australia, and has started to grow into North America. 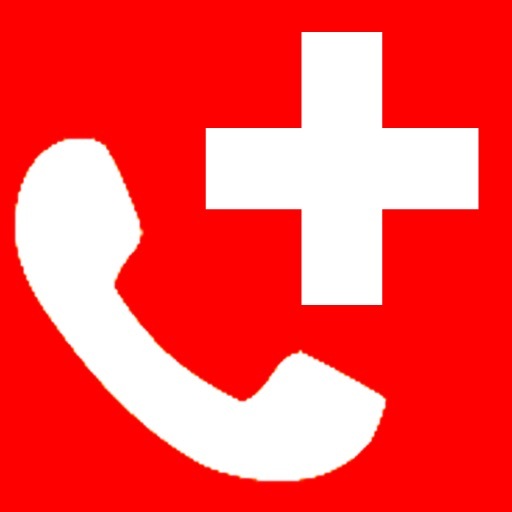 **** It is a normal practice for Police, Fire & Paramedic personals to call the phone owner's near & dear relations in case of emergencies. 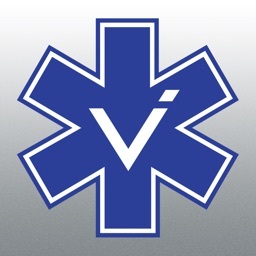 *** In Emergency Situations, your senses never work, but your iPhone can help you. 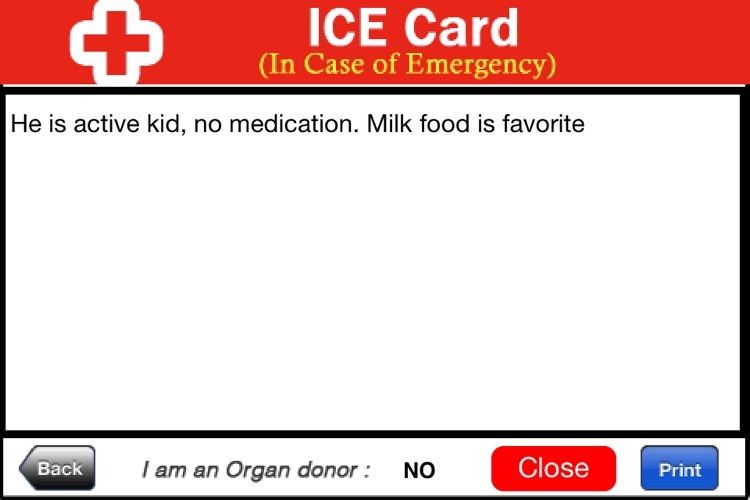 + This application helped an Orphanage Administrator to prepare/print ICE cards for 16 Students with single iPhone. 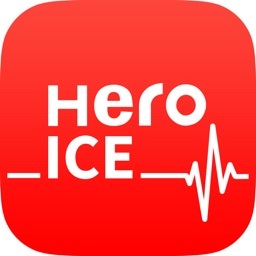 As an iPhone owner you are very proud to have this device in hand, but still as a Phone owner you need to hold or feed down own your ICE contacts inside your contacts book, to get help in case of emergencies. 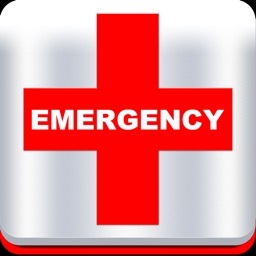 Though you have favorites & contacts book, On emergency situation, most realize that none of your senses work and you become nervous!!! 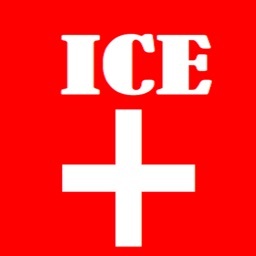 In order prepare yourself to make quick call's to your closed relations or to the State rescue departments suggest you to hold ICE Contacts in your Contacts list. iPhone being one step ahead on the technology and applications front, you can create your ICE app and place your icon on the first page of your iPhone Home screen. 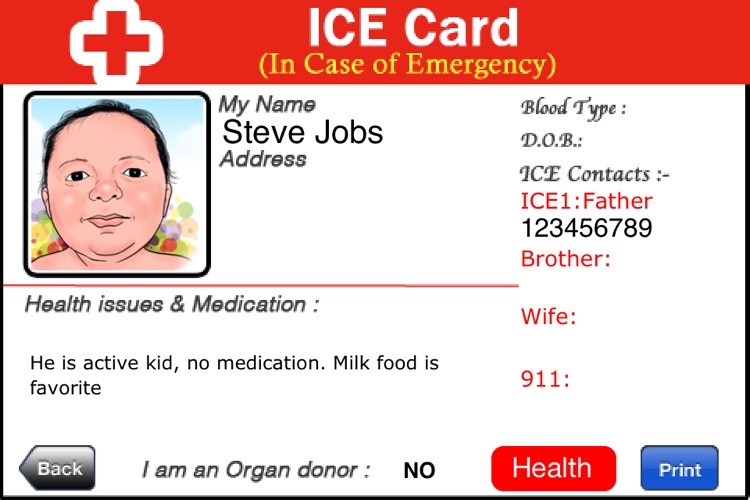 This is a full version,you can 12 customized contacts, additionally featured to design your ICE card for you & your family. Which means you can create your Laminated Card to hold it in the wallet,also make the Photo ID cards for your family, friends & kids. 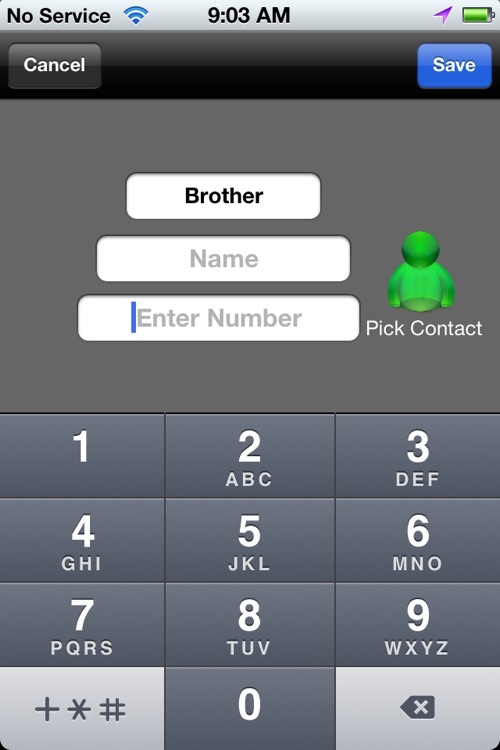 This application has already been sold to Tens of thousand iPhone owners worldwide. Also by using iPhone Settings application. 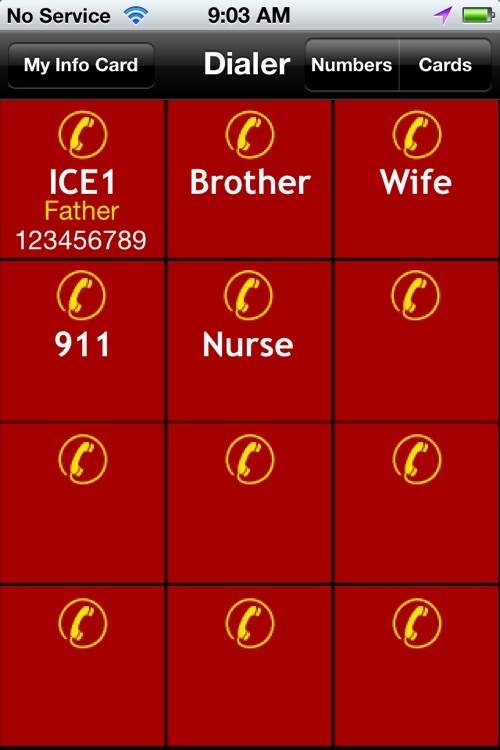 Default Police & Fire contacts are set to "911".